Erkenci Kuş – Early Bird: An Original Romatic Comedy | Do You Know Turkey | Turkish Tv Series & Drama, Turkish celebrities, travel information about Turkey and Turkish cusine. There is not always drama in Turkish Tv series, there is plenty of good action and comedy series in Turkish televisions. Now there is a new and lovely romantic comedy series: Erkenci Kuş – Early Bird. The story of Early Bird (Erkenci Kuş) is about a girl Sanem Aydın (played by Demet Özdemir) working in her father’s small store and she opens the store in the early morning due to her father’s illness. Every morning she opens the store and works until her father’s arrival then she starts dreaming about her life and working on the book she’s trying to write. 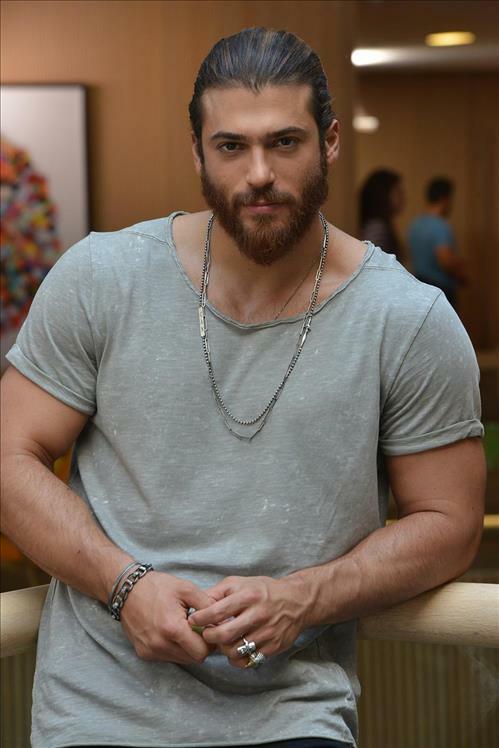 The ordinary life of Sanem has changed when she met with Can Divit (played by Can Yaman) a handsome businessman who runs an advertisement agency. Sanem’s sister Leyla has been working in Can’s agency for some time, one day she tells Sanem that the woman magazine they run “Kontes” is hiring, she decides to apply for the position and the moment when Can notice her is a turning point for her ordinary life. Can is a very handsome guy, interested in nature, photography and sports and has a real adventurous soul. Sanem is a dreamer and her dream is to become a writer and move to the Galapagos Islands. Whit some serendipities, the series tells a great love story with fun. The Early Bird (Erkenci Kuş) series is aired on Saturdays at 20:00 (istanbul Time) on Star TV and online streaming Puhu TV.